Come enjoy our delicious sushi in a warm decor and friendly service. You can also bring your own wine. A surefire mixture for an enjoyable evening. Le restaurant Sushi Wok invites you to their dining room. Explore a menu featuring a variety of sushi. They are open late all week. Yuzu Sushi welcomes you to their restaurant. Explore a menu offering a variety of sushi, priced at 11$ to 25$ and enjoy their casual atmosphere. Come taste a delicious meal at Thai N Sushi. Explore a menu featuring a variety of sushi. They are conveniently reachable by car. I eat suhis for several years and it is the best I've eaten so far. They are always fresh and well stocked (not too much rice). I recommend to pick them up or have them delivered. 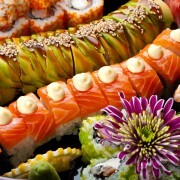 Indulge in authentic fine Asian cuisine by Caviar Sushi in trendy upscale decor! Bring your own wine, delivery, take-out and private dining. Come enjoy a delightful dish at Yuzu Sushi. This eatery cooks a variety of sushi. You can get there by car. 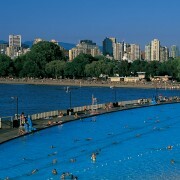 They are established in a neighborhood packed with parks. 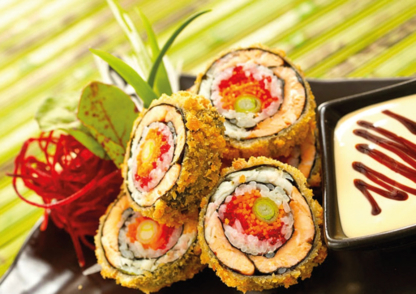 Come enjoy a yummy creation at Sushi shop and discover a menu featuring a variety of sushi. They are open after-hours all week. 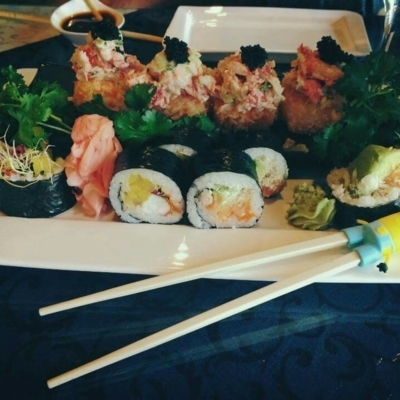 Come enjoy a delightful meal at Umi Teriyaki & Sushi. Discover a menu featuring a variety of sushi and can get there by car. 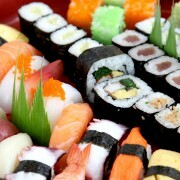 Kanda sushi bar is Japanese/oriental Restaurant specializes in authentic Japanese cuisine. Sushi Palace invites you to their establishment. This restaurant serves a variety of sushi for 26$ to 60$. Come enjoy their upscale and casual atmosphere. You can pay by Visa. Come enjoy a delightful creation at Aki Sushi and explore a menu featuring a variety of sushi, priced at 26$ to 60$. Their atmosphere has been described as upscale and casual. At supermarkets and Many fast food restaurants to the high art stuff Accompanied by dancing dolphins, there is a vast sushi ranks in quality and presentation. 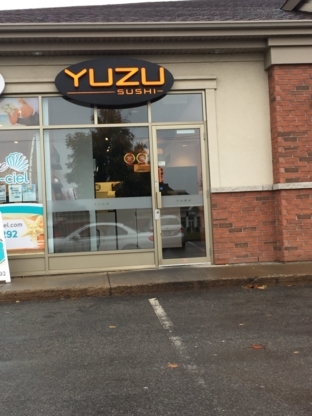 Yuzu Sushi welcomes you to their establishment. Come enjoy their casual atmosphere. They are open at night all week. You can pay by MasterCard, American Express and Visa. Aki Sushi invites you to their restaurant. This establishment proposes a variety of sushi. You can get there by car. Come taste a delightful creation at Restaurant 2k Sushi Express. They are open after-hours all week. You can get there by car.